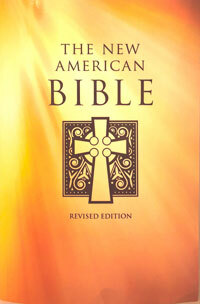 The New American Premium Edition includes great features that will make your personal reading of the Bible memorable and fruitful. 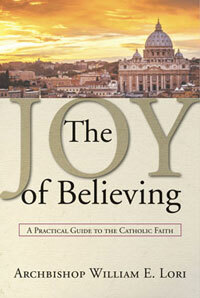 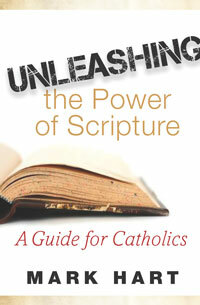 It's great for daily reading and studying and will be a constant companion on your faith journey. 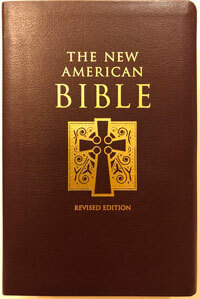 Includes soft, burgundy leather cover with gold embossing on the cover and spine, beautiful gold-gilded edges and rounded corners, and a convenient ribbon to bookmark your place.